Jake Lemons was born and raised in Chattanooga, Tn. He has been writing songs and playing guitar since he was a teenager. His band, Jetsam in the Noose, has been together for a few years now. His music finds a way to address very tough topics in an upbeat way. It is a mix of blues, jazz, rock and folk, but in this episode you will hear the stripped down acoustic version. Along with some of his originals, you will hear classic covers including songs by the Doors, Hendrix, and Lennon. 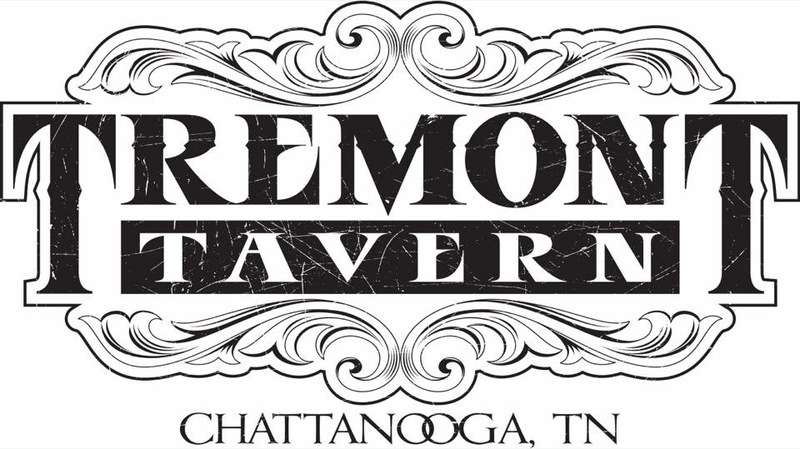 Thank you to Tremont Tavern for sponsoring this episode and making this episode possible. Thank you to Trenton Romanini for mixing this episode.